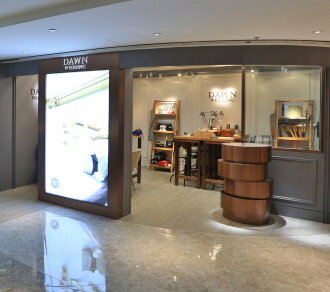 Dawn Wedding specializes in bespoke wedding rings. We provide three different services to cater for your needs - standard tailor-made, wedding rings with story and make your own wedding rings services. Please visit us to learn more.